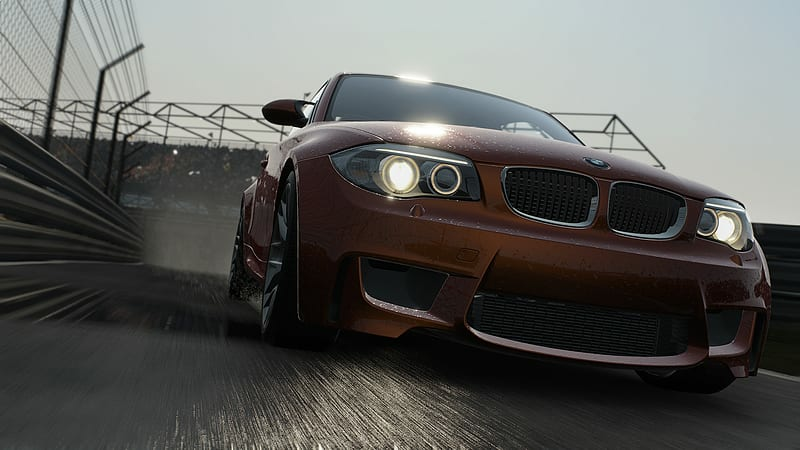 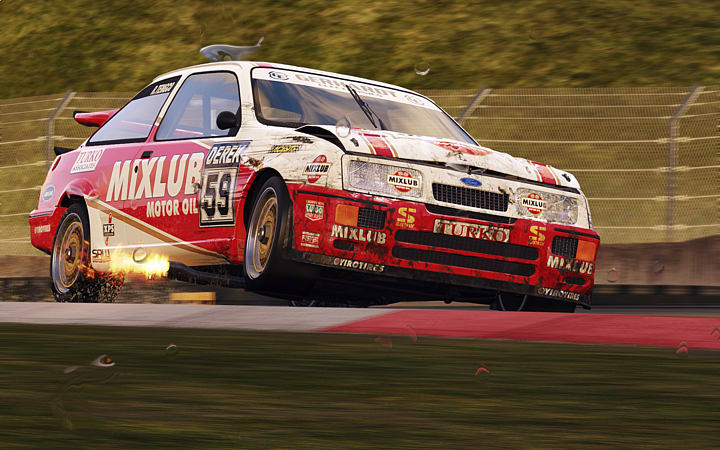 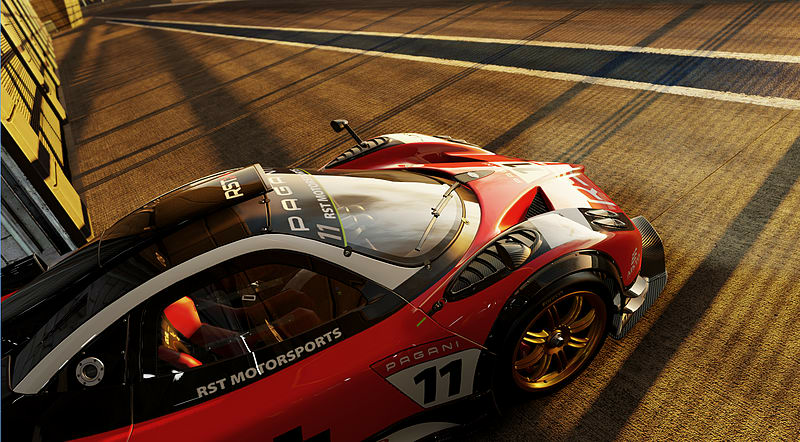 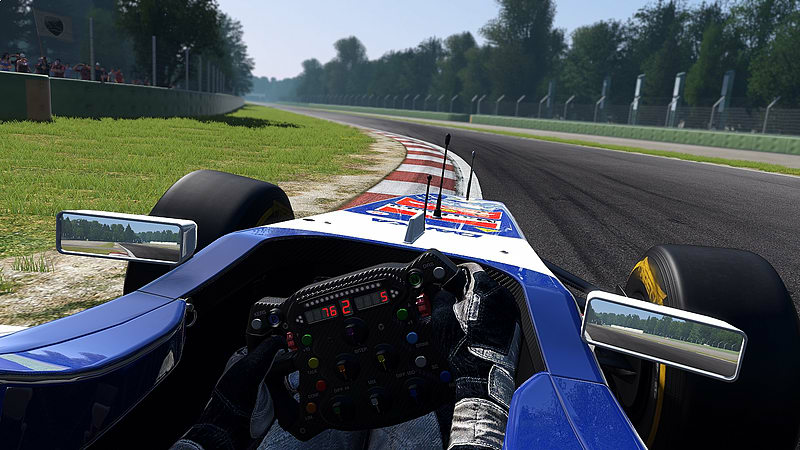 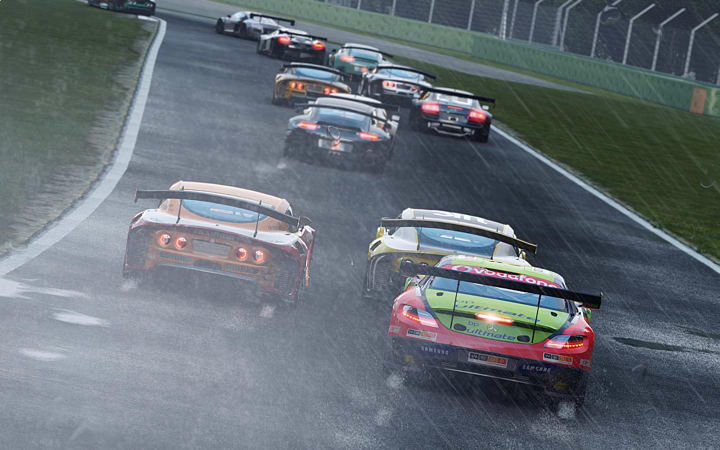 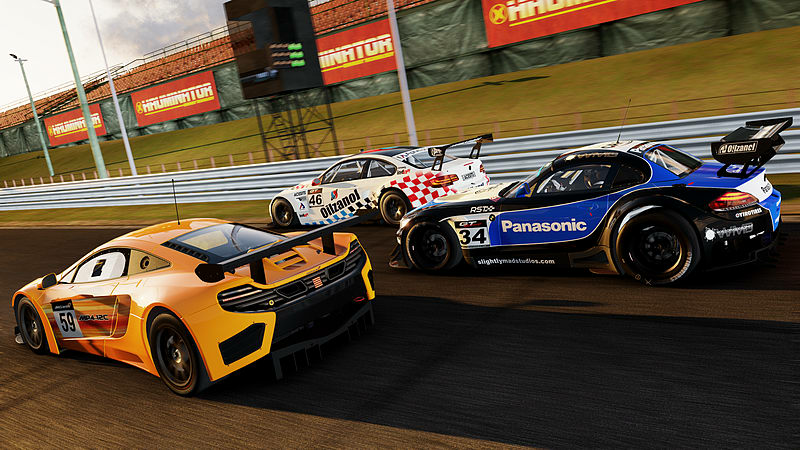 Choose from a huge roster of tracks to race through. 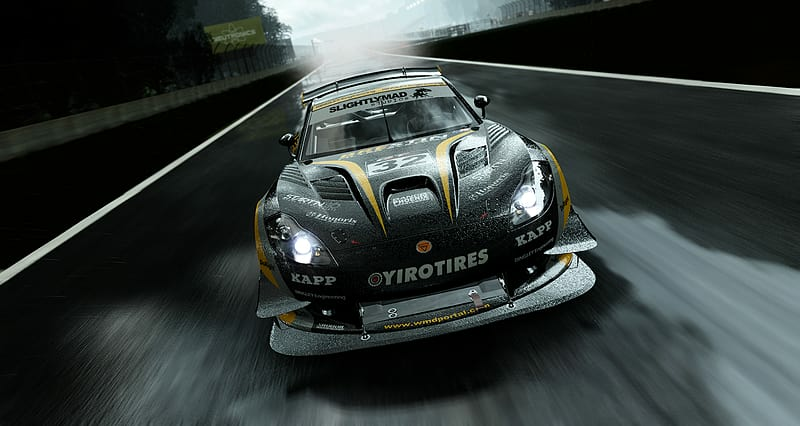 Customise your ultimate racing vehicle with deep tuning options. 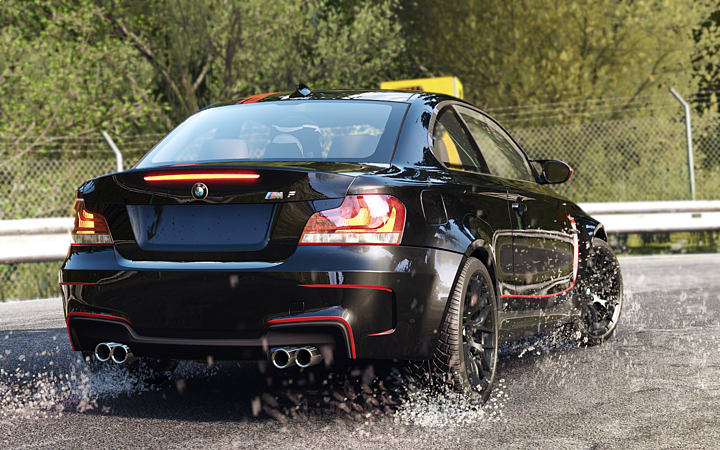 Battle against the elements with dynamic weather and time systems.